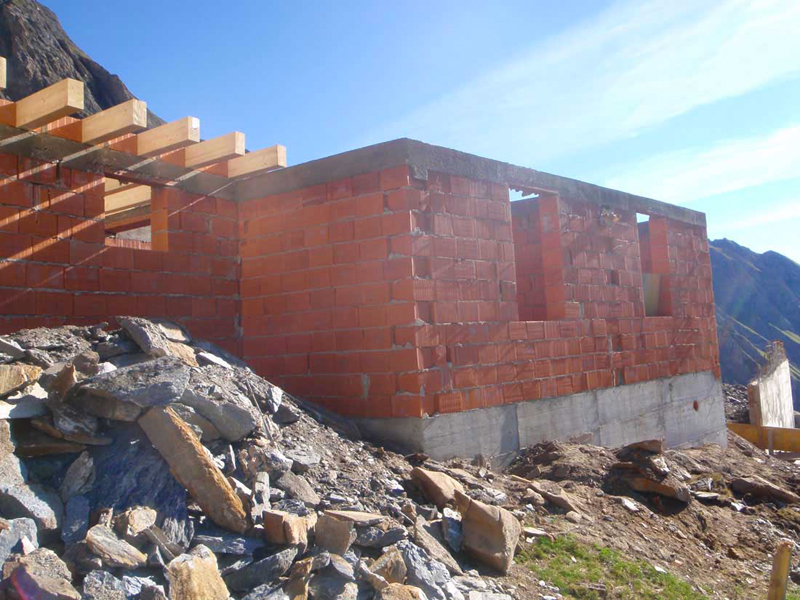 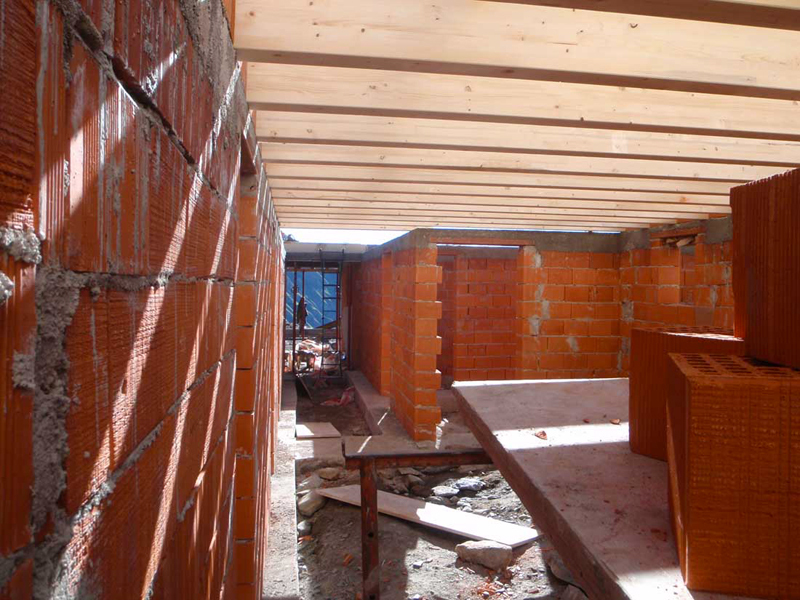 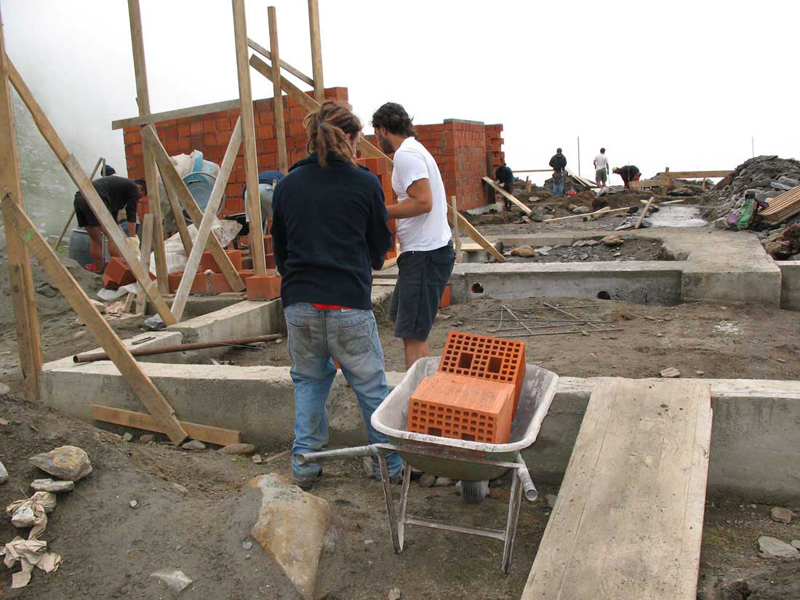 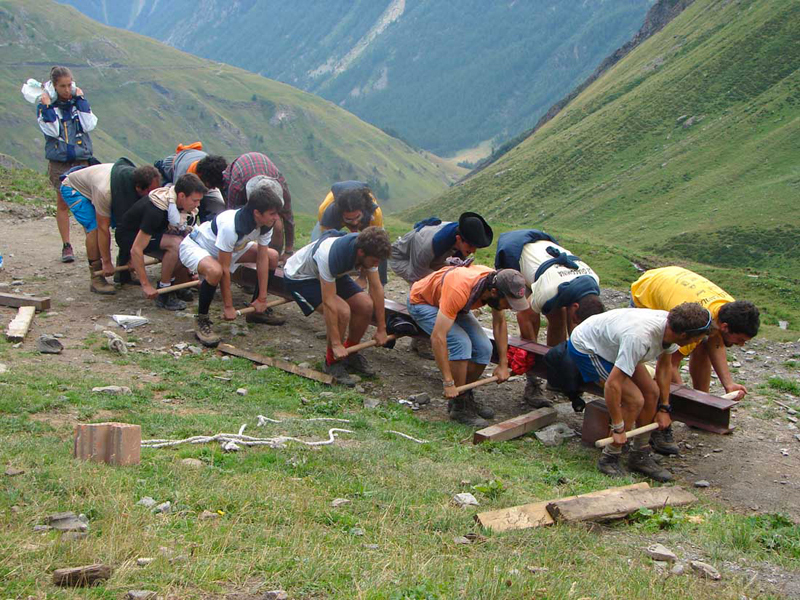 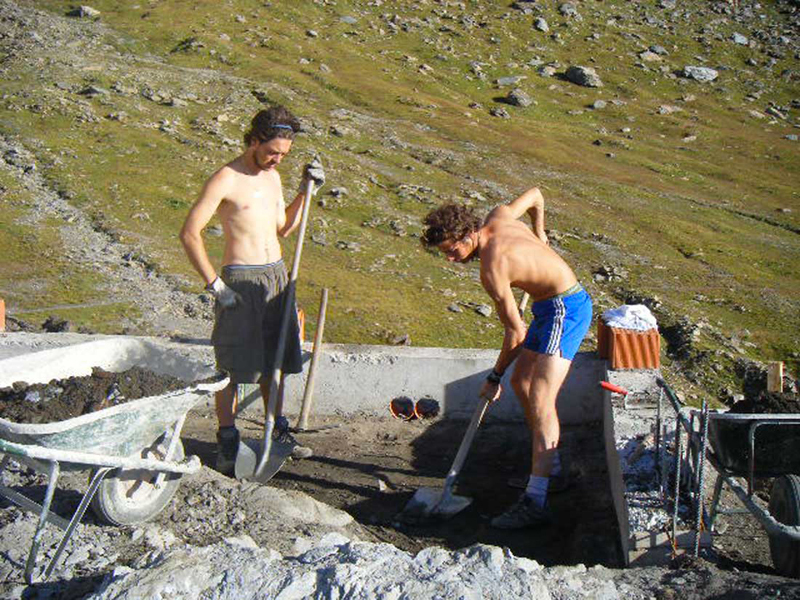 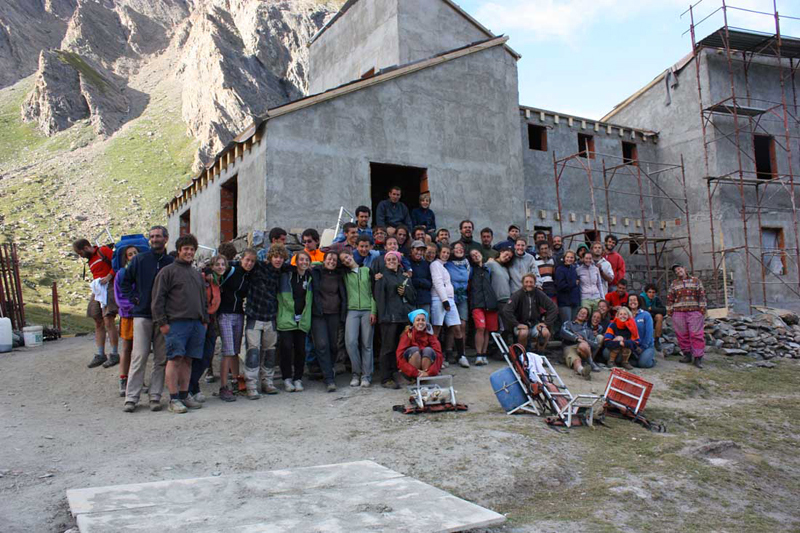 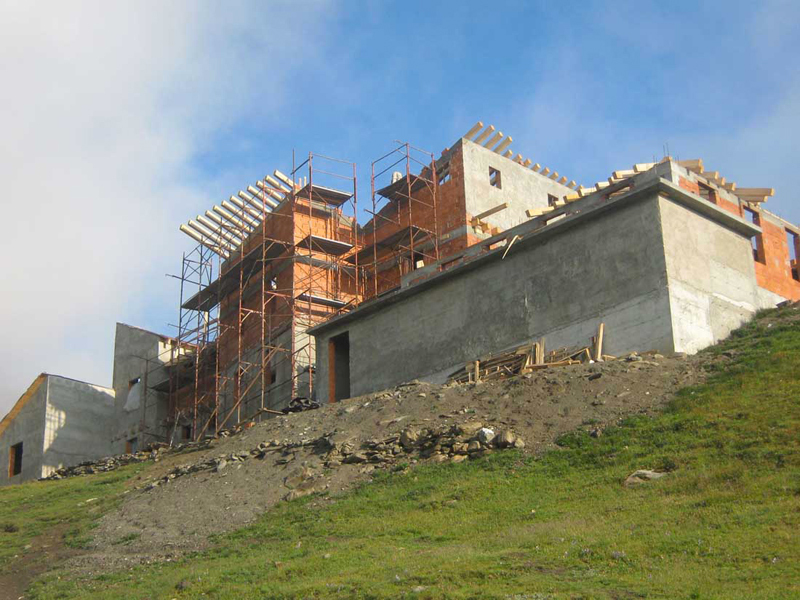 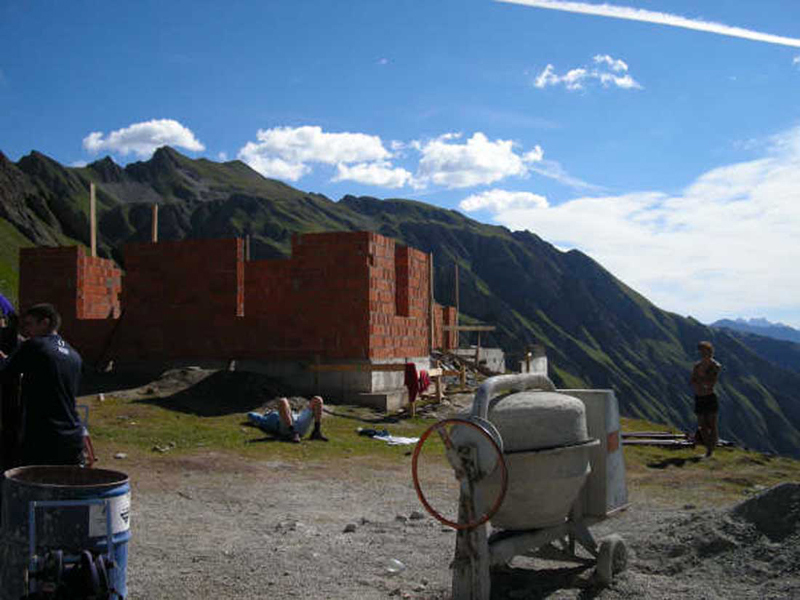 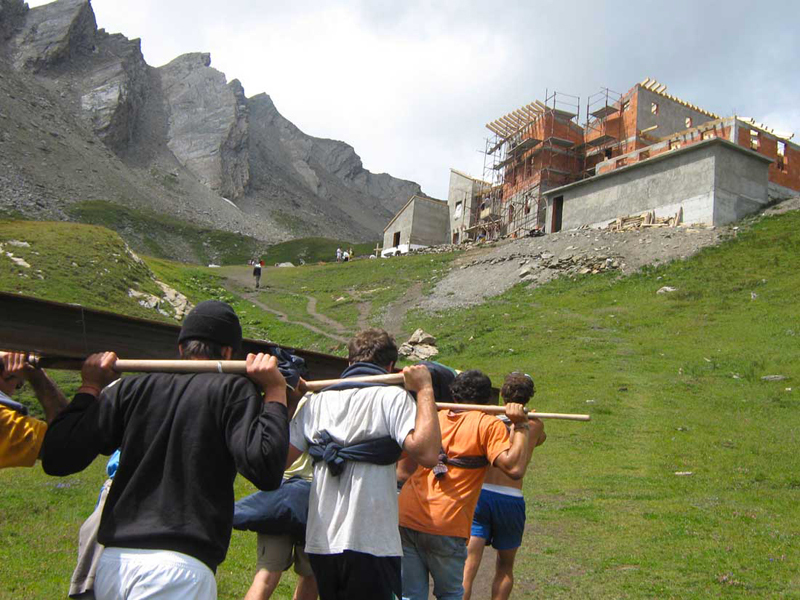 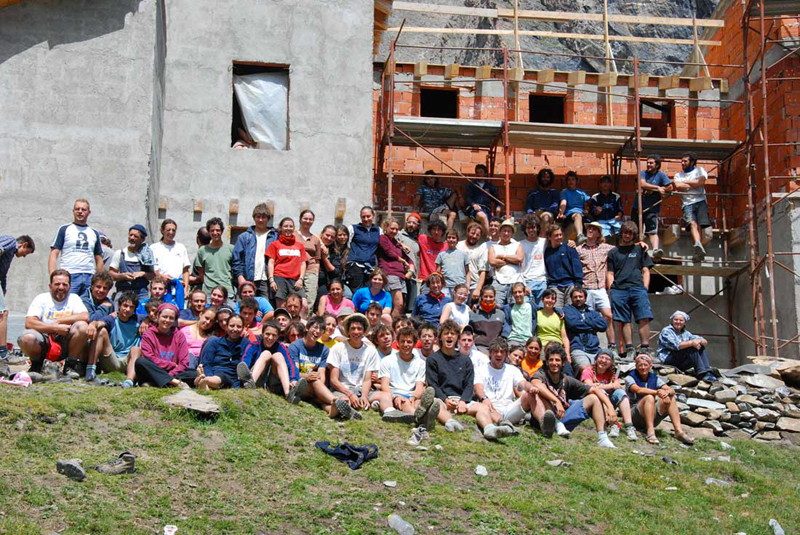 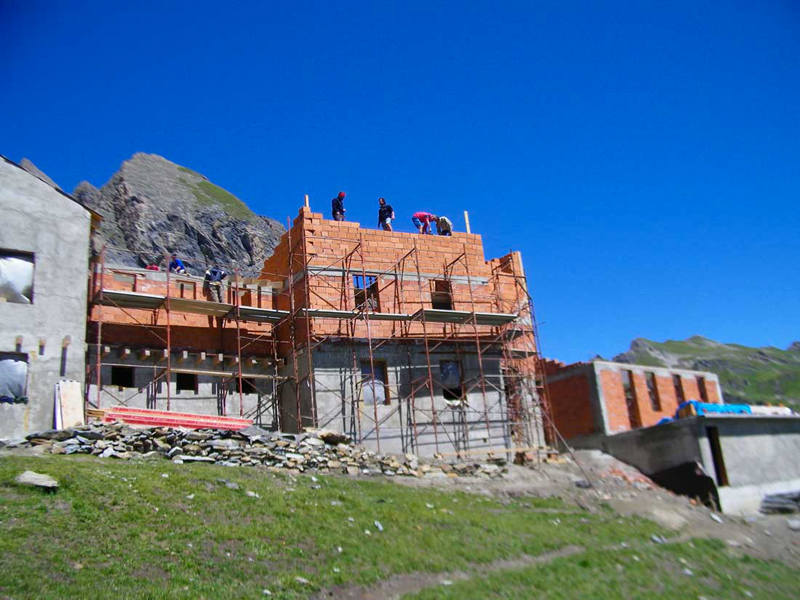 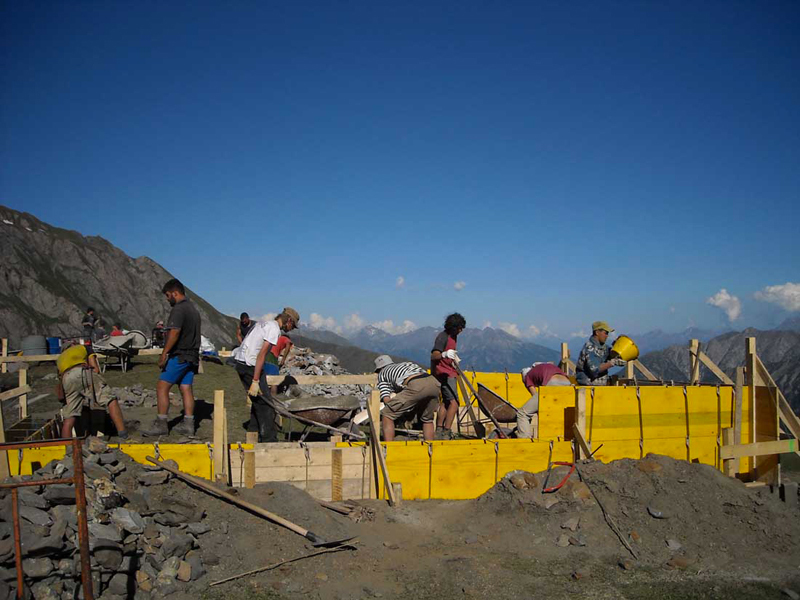 The work of the construction of the Refuge Frassati started in the summer of 2008 thanks to young people of the Operazione Mato Grosso, an italian movement, who worked voluntarily for three summers, until the inauguration of 2011. 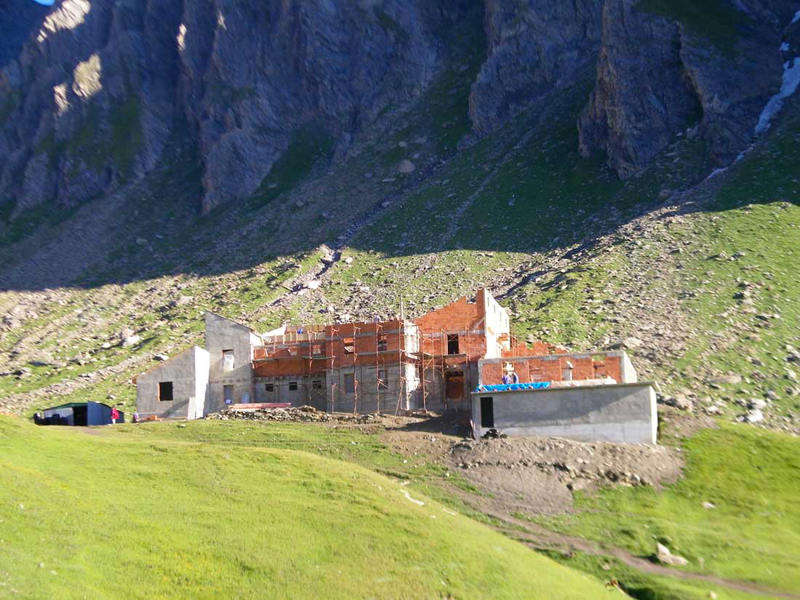 Swallowed in the nature, in the Mountain silence, far from the noise of the city, choosing to present a little part of our time to poor people, living a week following the natural rhythm of the day, from the dawn to the sunset: these are the secret ingredients of the refuge. 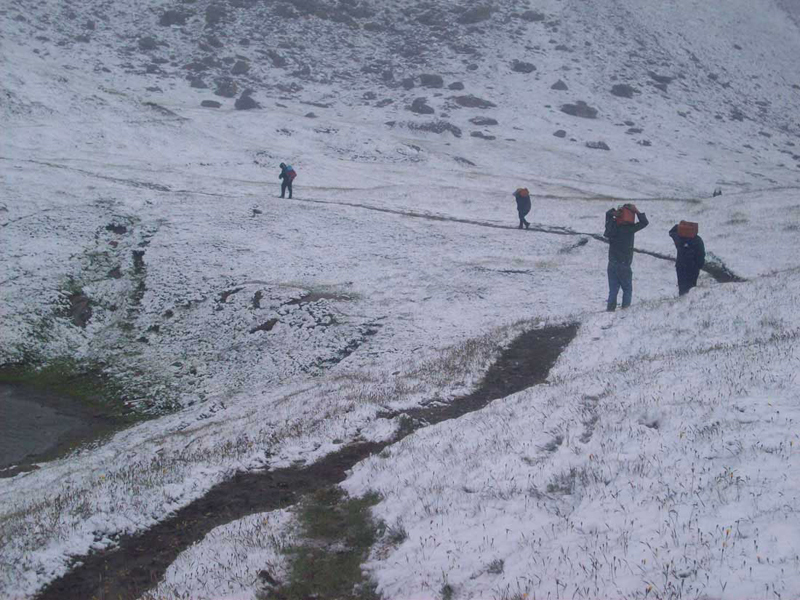 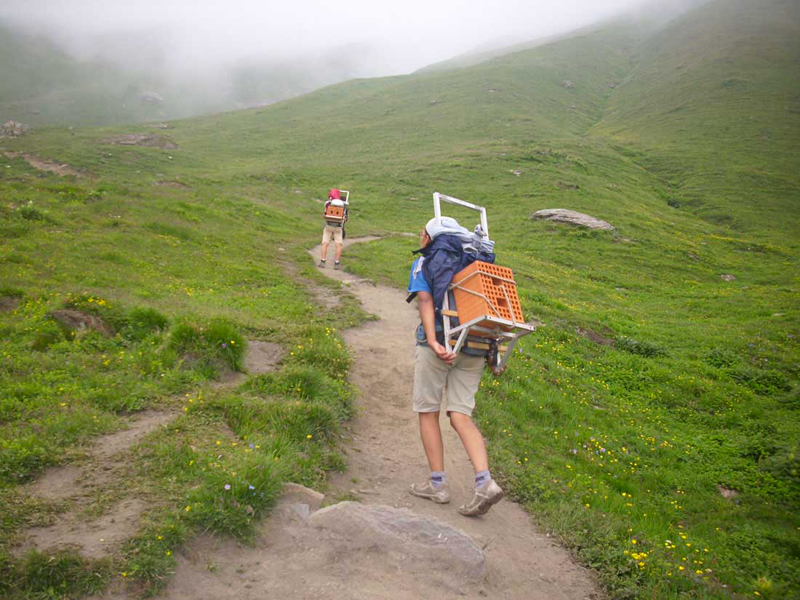 According to the spirit of adventure and the essentiality to the Operazione Mato Grosso, young lived the working weeks using the mountain pasture of Tza Merdeux as base camp, located 45 minutes by foot from the refuge. 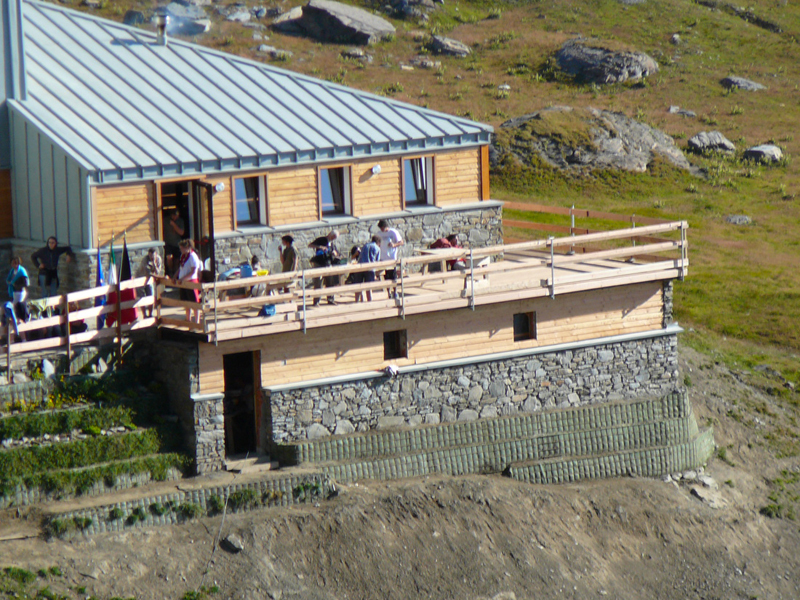 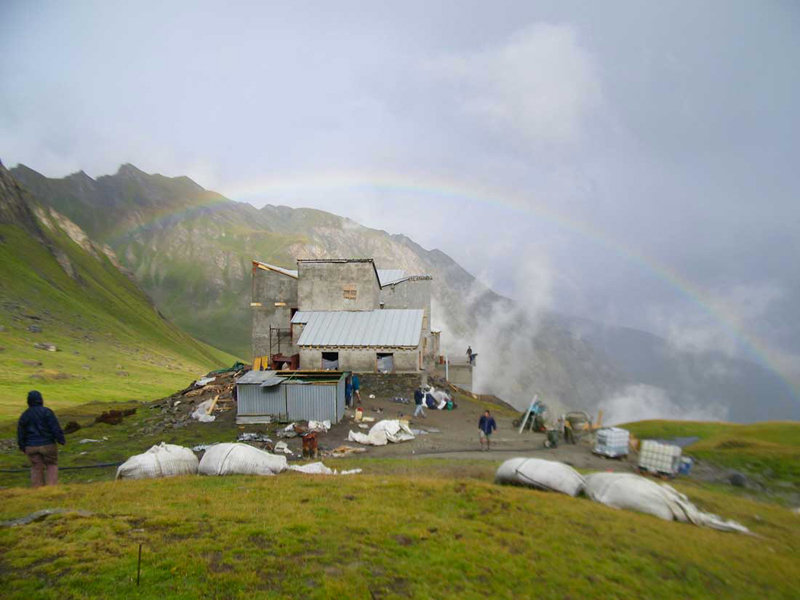 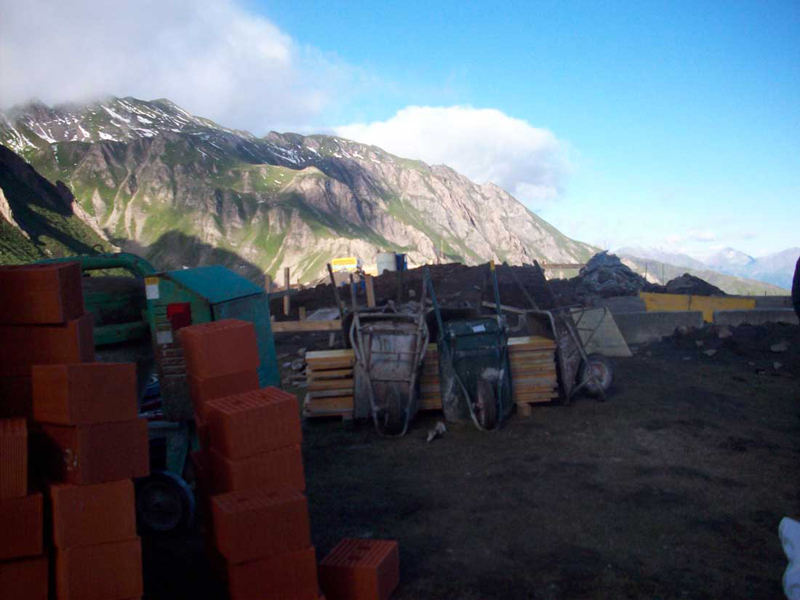 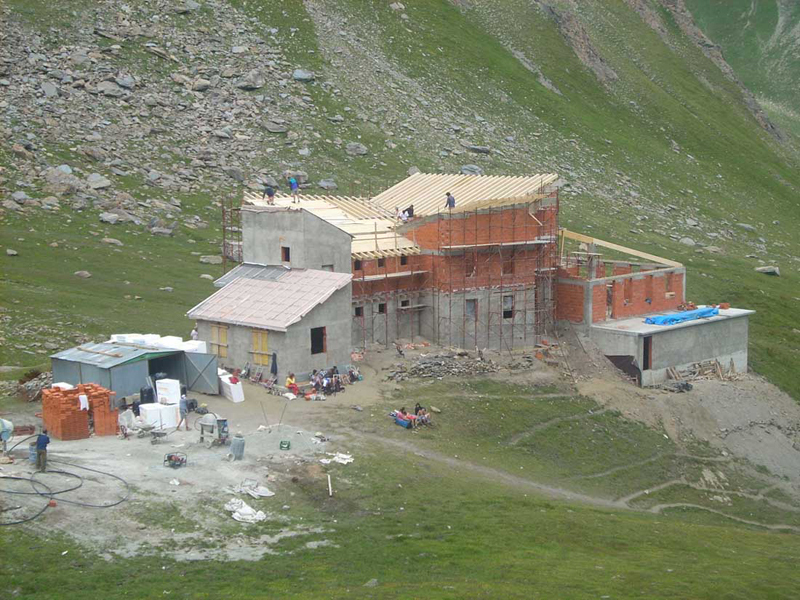 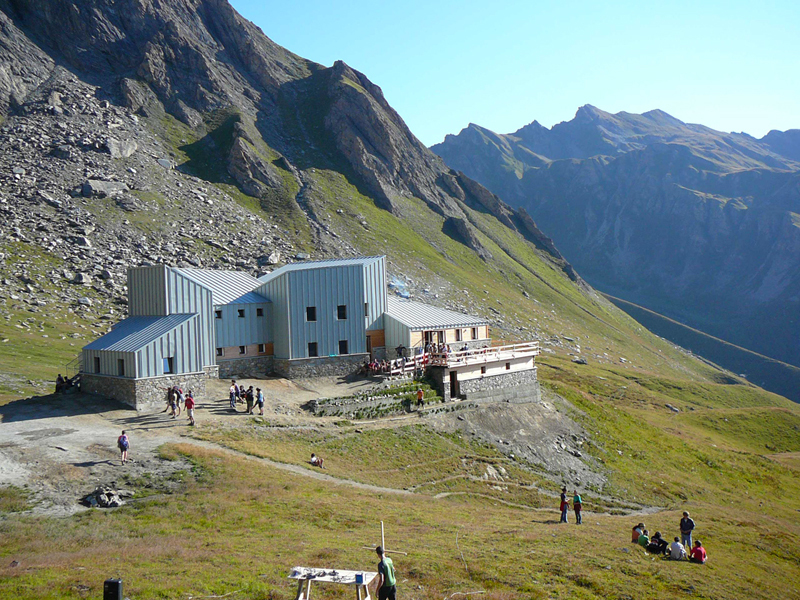 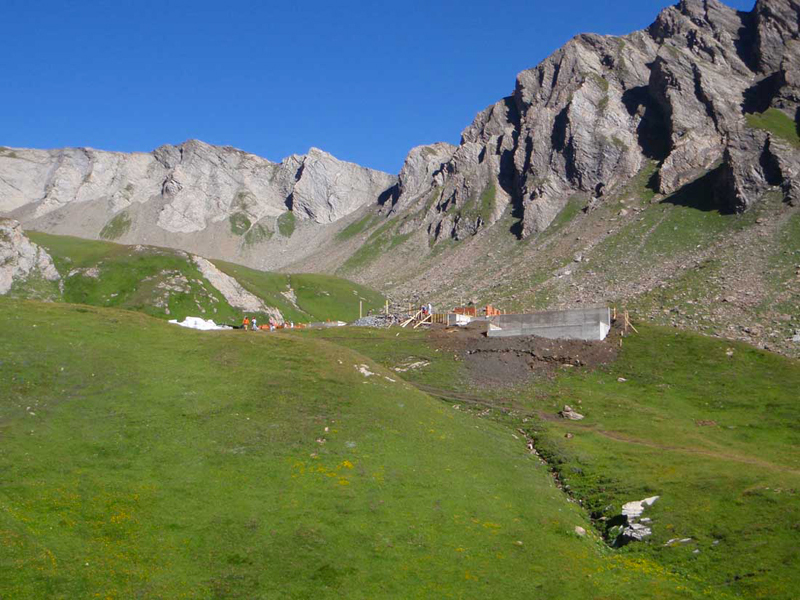 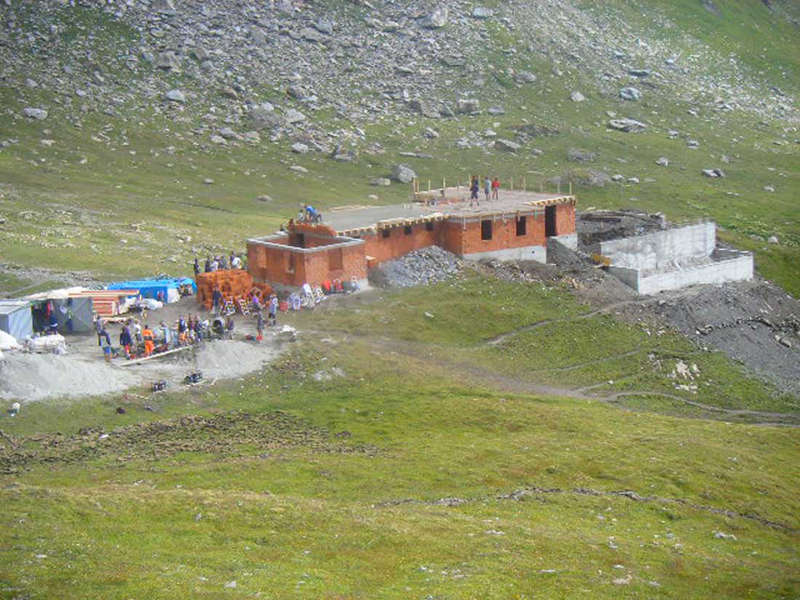 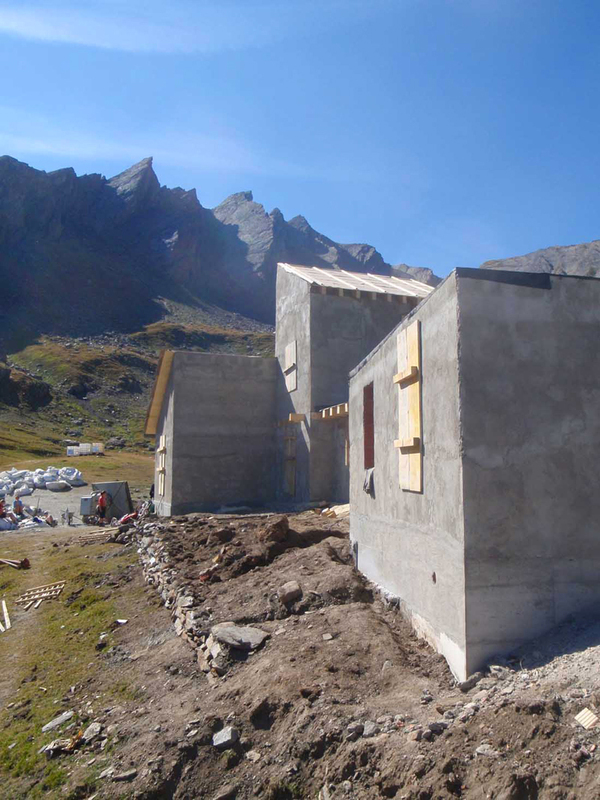 The Operazione Mato Grosso has already finished the construction of another refuge in Valle d'Aosta, the Rifugio degli Angeli (2916 m) located in Val Grisenche.